Besides the manual, we will also provide you a glimpse of all the model’s manuals below every model. A link to the manual of the product on the official website also given in every single section. The information in the article is also useful for those people who have lost their manual book of the dehydrator accidentally or if they have bought a refurbished product. You only have to download the PDF files from the manual link provided here. 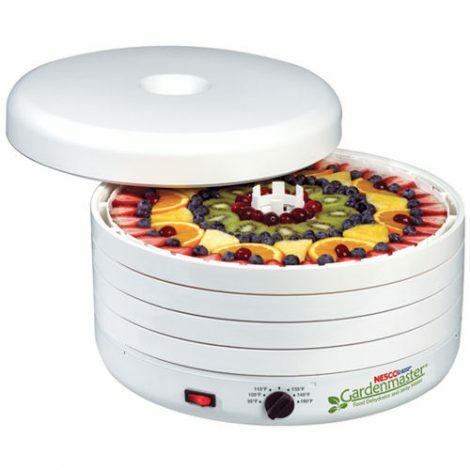 If you are searching for the manual for Nesco FD-1010 Gardenmaster Pro Food Dehydrator then, click on the below link. Only right click over the link and select the option of “save as” for downloading this manual for Nesco FD-1010 Gardenmaster Pro Food Dehydrator. 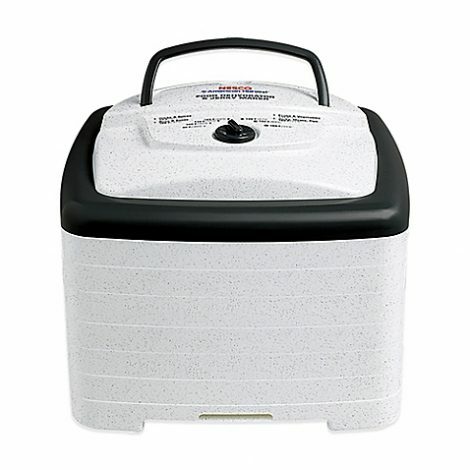 If you are searching for the manual for Nesco FD-1040 Gardenmaster Digital Pro Food Dehydrator then, click on the below link. Only right click over the link and select the option of “save as” for downloading this manual for Nesco FD-1040 Gardenmaster Digital Pro Food Dehydrator. 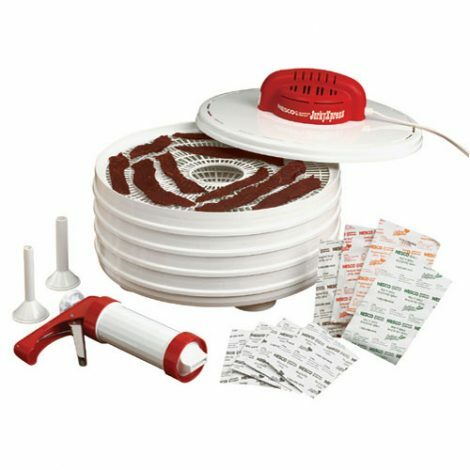 If you are searching for the manual for Nesco FD-28JX Jerky Xpress Food Dehydrator then, click on the below link. Only right click over the link and select the option of “save as” for downloading this manual for Nesco FD-28JX Jerky Xpress Food Dehydrator. 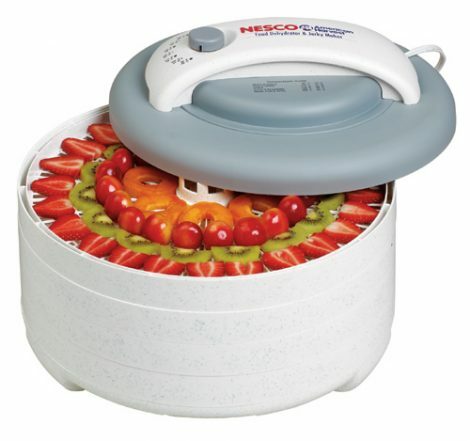 If you are searching for the manual for Nesco FD-37 Food Dehydrator then, click on the below link. Only right click over the link and select the option of “save as” for downloading this manual for Nesco FD-37 Food Dehydrator. 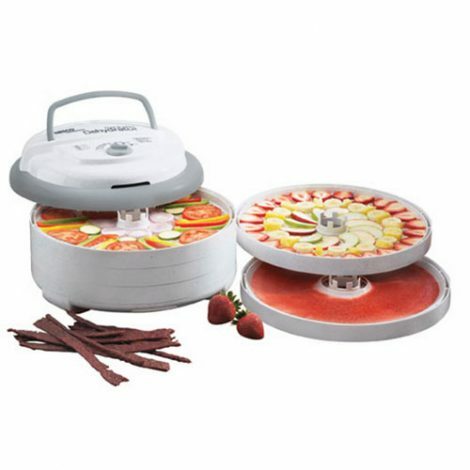 If you are searching for the manual for Nesco FD-60 Snackmaster® Express Food Dehydrator then, click on the below link. Only right click over the link and select the option of “save as” for downloading this manual for Nesco FD-60 Snackmaster® Express Food Dehydrator. If you are searching for the manual for Nesco FD-61 Snackmaster® Encore Food Dehydrator then, click on the below link. 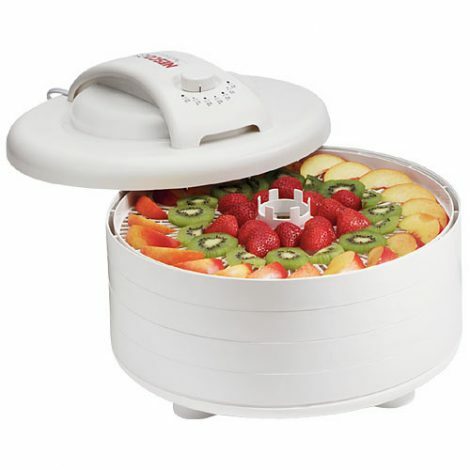 Only right click over the link and select the option of “save as” for downloading this manual for Nesco FD-61 Snackmaster® Encore Food Dehydrator. 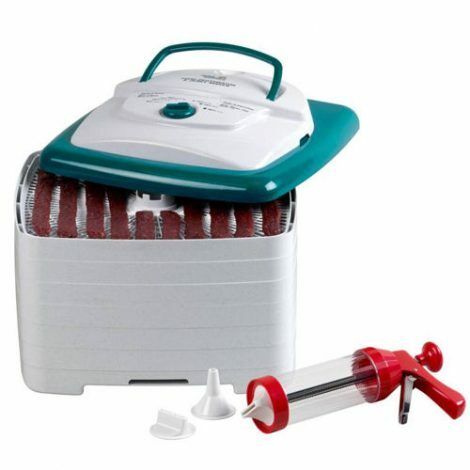 If you are searching for the manual for Nesco FD-61WHCK Food Dehydrator then, click on the below link. Only right click over the link and select the option of “save as” for downloading this manual for Nesco FD-61WHCK Food Dehydrator. 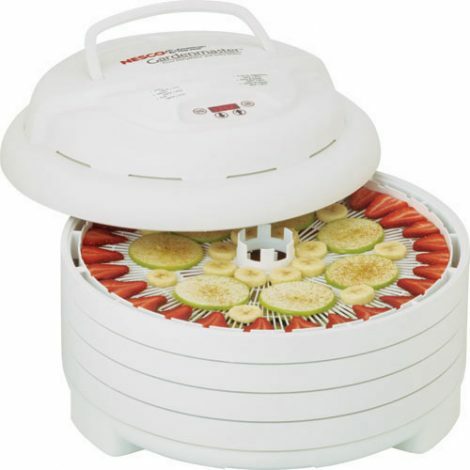 If you are searching for the manual for Nesco FD-75PR (5 Tray) Snackmaster® Pro Food Dehydrator then, click on the below link. 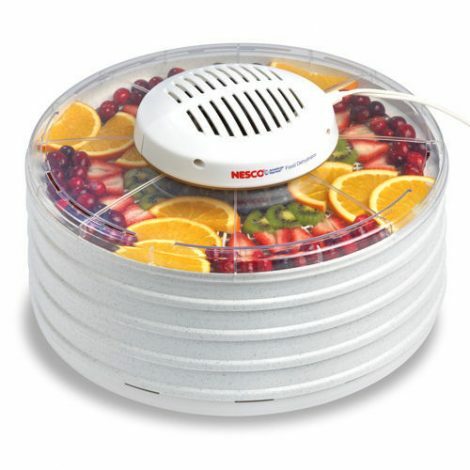 Only right click over the link and select the option of “save as” for downloading this manual for Nesco FD-75PR (5 Tray) Snackmaster® Pro Food Dehydrator. If you are searching for the manual for Nesco FD-80 Snackmaster® Square Dehydrator then, click on the below link. Only right click over the link and select the option of “save as” for downloading this manual for Nesco FD-80 Snackmaster® Square Dehydrator. If you are searching for the manual for FD-85 Nesco® Square Dehydrator & Jerky Maker then, click on the below link. 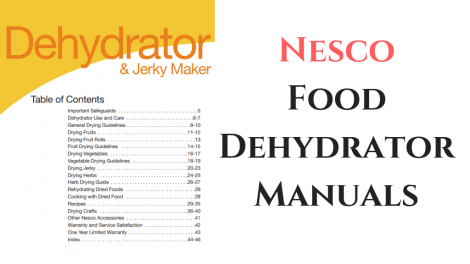 Only right click over the link and select the option of “save as” for downloading this manual for FD-85 Nesco® Square Dehydrator & Jerky Maker. 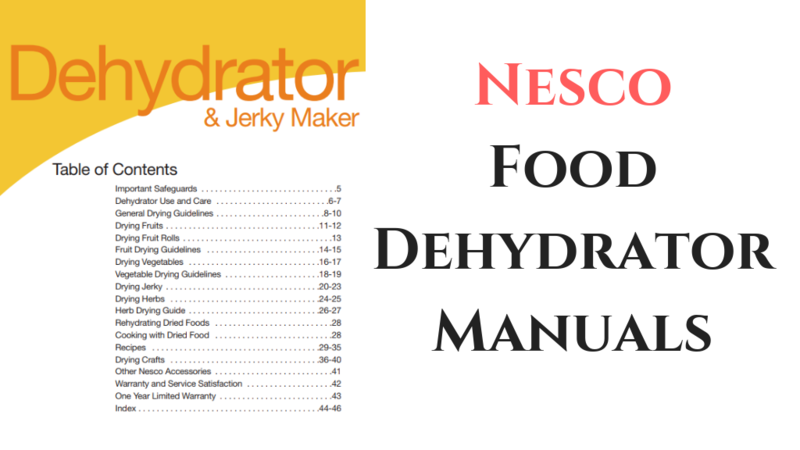 The manual files of all the Nesco food dehydrators help you in knowing your product in a better and enhanced way. It helps you in making good use of the product with the right info. You can download all the above manuals in the PDF format through the links stated in the above article. You may require a compatible PDF reader for opening and reading these manuals. If you still have any query to ask then, please write to us in the below comment box. We will provide you with a good and quick reply. 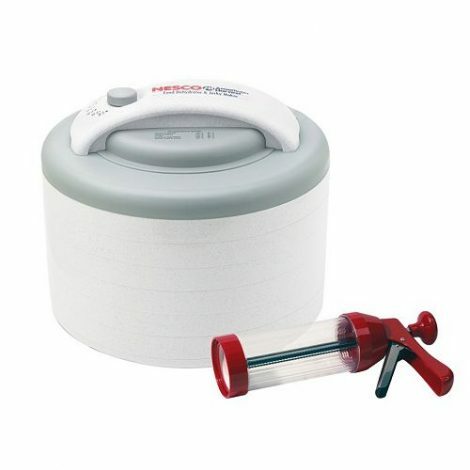 You can also check the reviews of all the Nesco dehydrators on our website as well before buying any of the products from the market. Keep visiting for more useful articles here!